ICMR has put procedures in place to not agree to fund that research, even if it is a small project or a student thesis or fellowship. The National Ethical Guidelines for Biomedical and Health Research state the requirements to undertake research that is not only responsive but also responsible. Guidelines emphasise the need for integrity of research and social responsibility of researchers and explain the need to prevent any research misconduct or misuse. Research misconduct means fabrication, falsification, or plagiarism in proposing, performing, or reviewing research, or in reporting research results. Fabrication is making up data or results and recording or reporting them. Falsification is manipulating research materials, equipment, or processes, or changing or omitting data or results such that the research is not accurately represented in the research records. Plagiarism is the appropriation of another person’s ideas, processes, results, or words without giving appropriate credit. Research misconduct does not include honest error or differences of opinion. 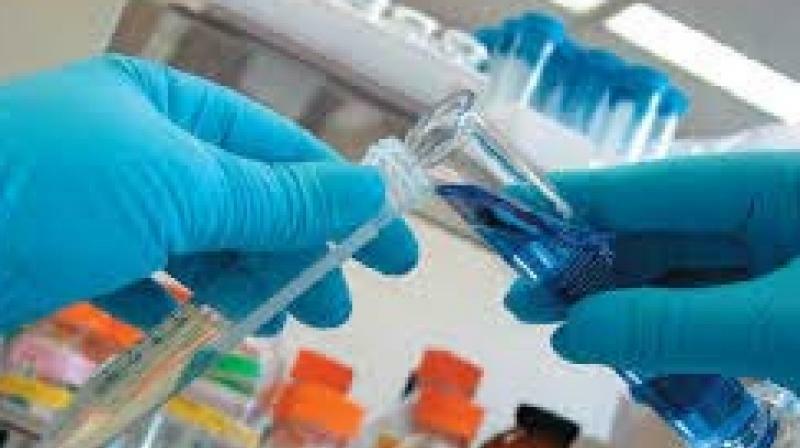 The Indian Council of Medical Research (ICMR), the apex body in India for promotion, coordination and formulation of biomedical and health research, has been guiding Indian citizens in conducting research by following the highest standards. ICMR has recently revised the National Ethical Guidelines for Biomedical and Health Research involving human participants. These guidelines are being followed in most of the research institutions of the country in conducting research so as to adhere to best practices. The guidelines are applicable to a variety of biomedical and health research studies whether it is clinical, basic sciences, epidemiological, socio-behavioural, public health research, or research involving data or samples. There is a dedicated section in the guidelines on Responsible Conduct of Research (RCR) which states the requirements to undertake research that is not only responsive but also responsible. It emphasises the need for integrity of research and social responsibility of researchers and explains the need to prevent any research misconduct or misuse. Researchers are required to abide by the standards prescribed by their professions, disciplines and institutions, and also by relevant laws, and are accountable to the society. The Indian Journal of Medical Research, one of the India’s oldest medical journals, published by the ICMR, follows ethical principles laid down by scholarly bodies such as COPE (Committee on Publication Ethics), ICMJE (International Committee of Medical Journal Editors) and the National Ethical Guidelines by ICMR to tackle ethical issues in publication. ICMR also conducts workshops to sensitise Indian scientists about research misconduct and the menace of predatory journals. A predatory journal is a publication that actively asks researchers for manuscripts. They have no peer review system and no true editorial board and are often found to publish mediocre or even worthless papers. They also ask for huge publication charges. As many researchers and scientists use short cuts to publish their work quickly as that is mandatory in many places for career progression, promotion and selection for various posts, they knowingly or unknowingly get trapped in this vicious cycle and face the consequences. Many journals are aware of these unethical practices and use anti-plagiarism software to detect such misuse. Hence, every research must follow the highest ethical standards and unless there is an approval from the ethics committee, publication committee research should not be promoted for publication. ICMR has put procedures in place to not agree to fund that research, even if it is a small project or a student thesis or fellowship. Such provisions will go a long way in improving the sanctity of research conducted in our country and protecting our population while searching for newer avenues for improving their health.